I met two families vacationing together over at Cannon Beach on the Oregon coast to do some family portraits and here are some of my favorite shots from that session. 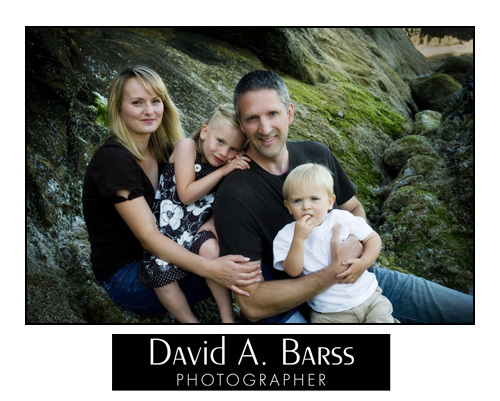 We are interested in getting some family shots over our vacation to Cannon Beach this August. We will be there from Aug 20-25. Is there any chance you would be in town and taking bookings at that time? If so can you email me more informaiton regarding cost of sitting, process of ordering etc. 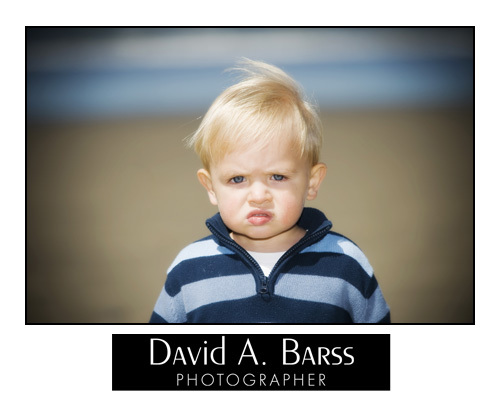 © 2019 David A. Barss, Photographer|ProPhoto Photo Website by NetRivet, Inc.